We’re pen fight, zine, radical book, & DIY art shop based in Manchester, UK. 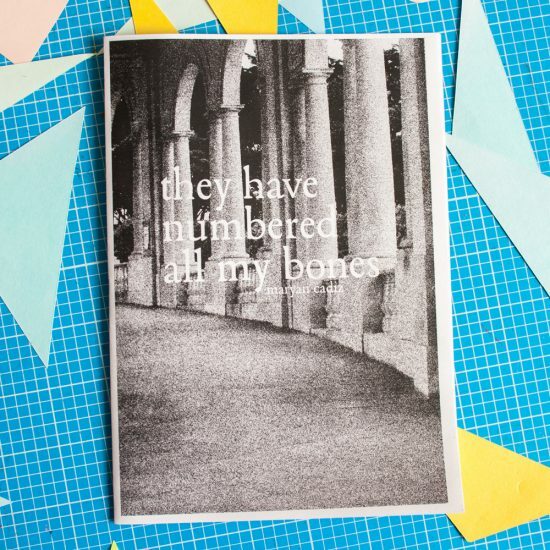 We sell self-published zines, badges, prints, and other nice things. We now have a SHOP housed inside Partisan Collective (a 5 minute walk from Victoria Station). Find about more about us, browse our online shop, find us at a fair or event, see how we can help you share your work (or make it in the first place), take a look at our free resources, support us with a donation, sign up to our monthly newsletter or see our past mail-outs.